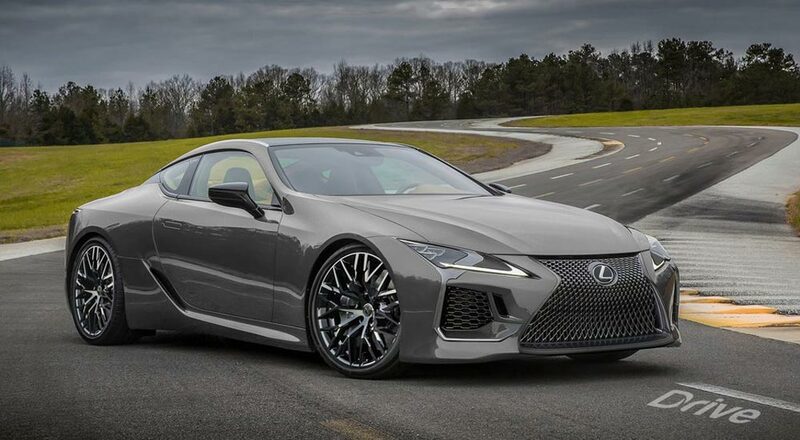 Drive Australia is the latest publication to render up the much-rumored high-performance Lexus LC F coupe, and to be honest, the image is a pale shadow of other more impressive attempts. Current speculation is that the engine will be a 4.0-litre twin-turbo V8 producing over 450kW but it’s possible the ageing 5.0-litre will see one last hurrah as a supercharged mill. And if the extra power is too much for the current rear-wheel drive setup, the LC’s GA-L platform is all-wheel drive-ready.